I am very excited to share with you the early chapter book series from author Saadia Faruqi - Meet Yasmin! (Picture Window Books/Capstone Publishing). 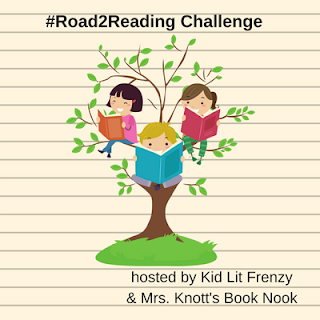 I am always searching for chapter books that will appeal to young readers who are looking for those longer books. This book grabbed my attention for two reasons. First, I love the consistency of the books. They each have three chapters which is enough time to set up the problem and work its way through to a satisfying conclusion. They also consistently have realistic and relatable situations. Which brings me to the second reason I love them. I am thrilled to have a series that features characters that are brown-skinned and introduces us to a different language, traditions and culture. Yasmin is a Pakistani-American and while growing up in America, also keeps some Pakistani traditions in her home. So while the situations are familiar (figuring out what to build, accidentally ripping clothing, creating a work of art, exploring) they are infused with potentially new words for readers, such as hijab, Baba, and sari. Each book features full color art done by well-known illustrator, Hatem Aly (The Inquisitor's Tale, The Unicorn Rescue Society). I love the bright colors, they will appeal to young readers. There is also backmatter included in the books, featuring a glossary of the Urdu words used in the book as well as projects and ideas that extend things that happen in Yasmin's world. The four books will be published separately and together in one volume. I've already preordered all five - I think I am going to need them to keep readers happy! They are available now, so what are you waiting for? Go order and buy! 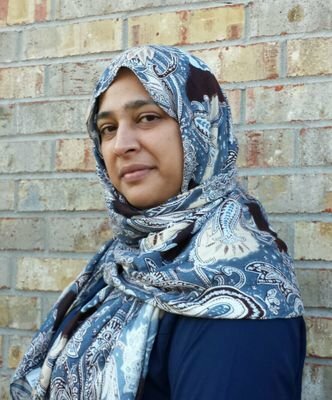 While you're waiting for them to arrive or for your trip to the store, here's more from Yasmin author, Saadia Faruqi! 1. Tell us a little bit about Yasmin. 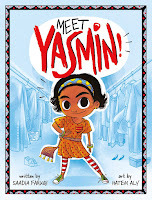 Yasmin is an imaginative and creative second grader with a penchant for getting stuck in everyday situations. Sometimes she gets lost, at other times she is unable to think of a suitable school project to wow her teacher with. In every situation, she tries, fails, then tries again, and often the solution is very different from what she's imagined. She is Pakistani American, and she lives with parents and grandparents, and her life is exactly the same as any second grader with an inquisitive mind and caring heart. 2. 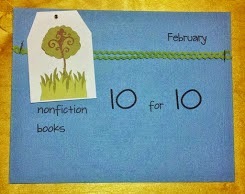 How is your writing process for this age different than when you write for adults? I find writing for children much harder, because I have to filter myself and consider how I present information appropriate for that age group. My adult writing is much more raw and uncensored, of course! The writing process for children's books is more structured as well. Since Yasmin is a series, we have to make sure each story line fits into the overall picture of the Ahmad family, and the solutions she comes up with are in keeping with her overall personality. The result of course has been that Yasmin now seems like a living, breathing part of my family, and we often have instances where one of my children or myself will say, "if Yasmin were here, this is what she would do." 3. 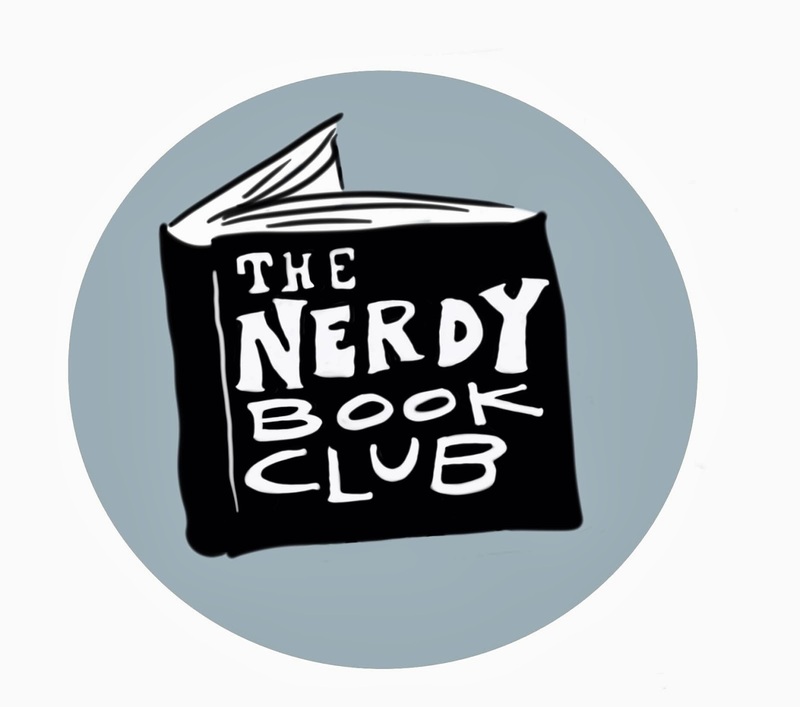 I am excited to have books that feature a Pakistani American family. I know this series will be a window and mirror for readers. What are your hopes for the series and readers? Absolutely! The U.S. is now home to a tremendous amount of immigrants from South Asia (some estimates put that number to more than 4 million), so my depiction of the Ahmad family is aimed at not just Pakistani families but also other brown families such as Indian, Bangladeshi, Nepalese, Afghani, etc. Also, because Yasmin and her family are Muslim, children from other Muslim communities will hopefully identify with her even if they come from a non-South Asian background. My hope is simple: allow children to see themselves in the pages of the books they read. Show them that it's okay if your mother wears a hijab, or your grandparents wear unusual clothes, or that you speak a different language at home. All those things should be okay, but often first generation kids feel ashamed of these differences that set them apart from their "American" friends. My hope is also that all children see themselves in Yasmin, not just the brown ones. 4. I'm always fascinated with how authors/illustrators do or don't work together. Did you and Hatem get to communicate? For design and illustration purposes, we go through our editors. If Hatem has a question, the design editor at Capstone will email me and ask. Or if I need some changes in the art, or have requests to make, I will contact the design editor and her team (which includes Hatem) will review. But we're also creative in how we collaborate, such as having shared Pinterest boards where we share ideas of how Yasmin should be dressed and what sort of decorations should go around the house. 5. What are some of the things that have influenced you as you've worked on this series? My children always inspire me in terms of the stories I write for the Yasmin series. A lot of my initial feelings of why this book and this character were needed came from their early childhood experiences as they adjusted to first generation American life. So how my children face problems at school and struggle with their identities in a dual culture is a major influencing factor in my writing Yasmin. 6. What do we have to look forward to with Yasmin? There are lots more fun adventures for Yasmin to come. You'll just have to wait and see! Thank you, Saadia, for stopping by. I'm so excited to introduce readers to Yasmin this fall. I have been on the list for this book for a while at my library. Thanks for sharing this multicultural find.